Feeling Confused About Real Estate Marketing Services? 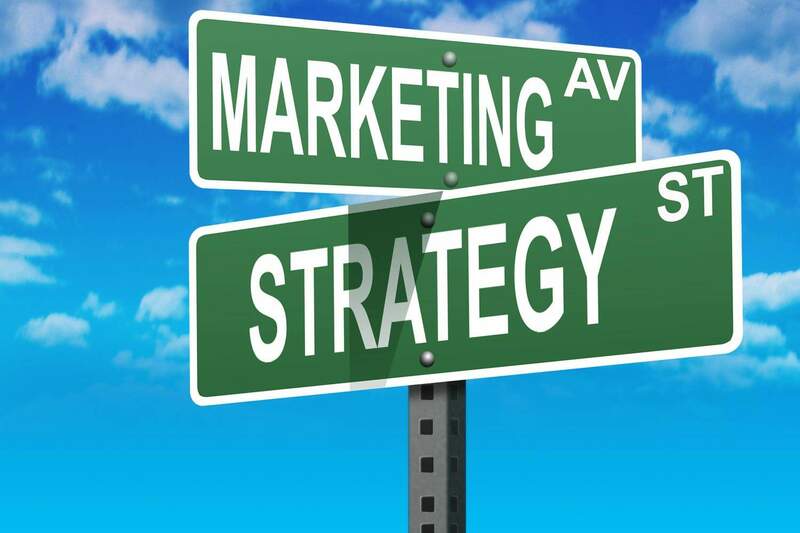 Marketing is a core component of every type of business, including the real estate businesses. As a realtor it might be tempting to undertake the marketing of your business on your own, but logic would dictate that you should seek professional real estate marketing services for better results. Here are some of the benefits you will get from such services. Convenience: You are trained as a realtor and marketing may not be your area of expertise, instead of stretching yourself thin by trying to market your practice and at the same time trying to nurture and convert leads, it would be a good idea to relieve yourself of the burden and let professionals do the marketing for you as you concentrate and converting the leads and let’s face it, being a realtor. This gives you a lot of convenience and you will get to focus on other important aspects of your business, like making money. Consistent flow of leads: By using real estate marketing services, you will be guaranteed of consistent flow of leads into your business. In this manner, you will have the gas needed to keep the wheels of your real estate business machine rolling. Remember that in any business the absence of leads can easily make your life harder and more stressful than need be. However this should never happen if you use real estate marketing services with a strategic and measured approach that should consistently be receiving fresh leads and if done right, an increasing amount of real estate leads over time. Good ROI’s: Real estate marketing can be expensive, but it a worthwhile venture in the long run. With such marketing services, you will get highly targeted leads to your business and your duty will simply be to close them. With the value and the nature of transactions that take place in the real estate industry, you can certainly get a high return on investments with most agent studies reporting a return on investment after two home sales. Brand awareness: It is the ultimate desire of every business to create a formidable brand that will make them stand out from the crowd. As a realtor, or someone running a real estate business, you should always strive to have a strong brand that will be easily recognized by both current and potential clients. In this manner, you will create credibility in your business and you will find it easy to close deals and accumulate more leads. The thing is do most realtors know how? Building a strong brand in a fairly competitive industry not only involves a great deal of know-how but is also incredibly labour intensive. With professional marketing services you’re dealing with trained marketers that have a clearly defined marketing strategy to market your business effectively, so that you stand out from the rest and get the maximum benefits when growing your real estate brand. Marketing makes it possible to grow your business: Real estate marketing makes it possible for realtors to grow their businesses. Marketing will expose your business to potential clients. The more people you can reach, the more leads you can collect and the higher the number of deals you can close. This is how growth is achieved in real estate industry. Times have changed and so has the required approach to bringing in leads.